Tonight! 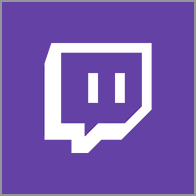 900pmEST - Thursday Night Stream Demo! Featuring a chibi/ anime style PC Gamer Girl Mascot for Containment Gaming YouTube Channel! 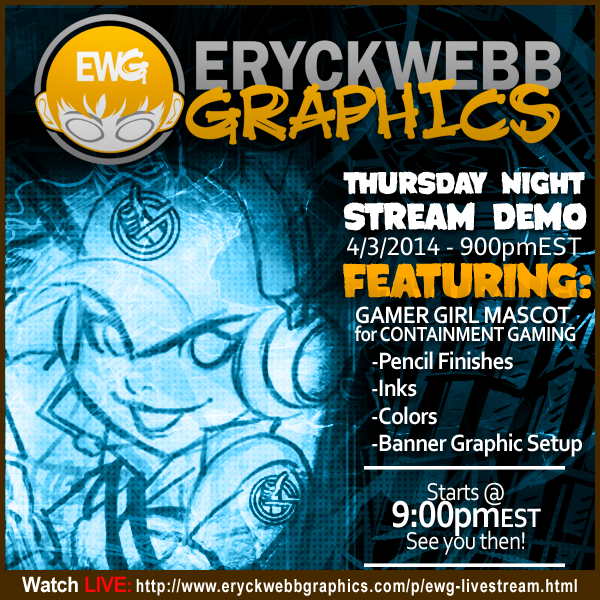 Will demonstrate cleaning up digital pencils, full digital inks and colors and setting it up as a banner for the site! Hope you can make it out! A great demonstration of the EWG workflow and what you get when you commission EWG for your creative projects! Also, next week will feature a Live commission request night 22.00 black and white sketches, but only folks reading this know right now!